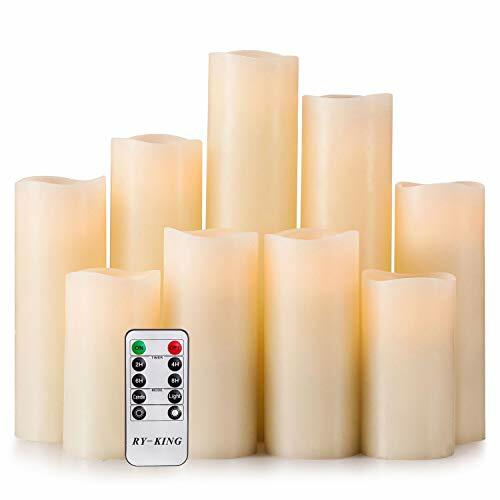 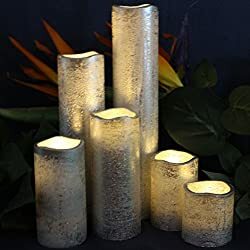 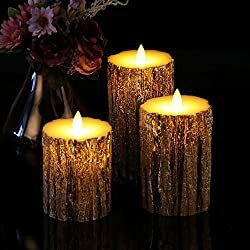 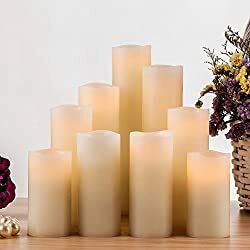 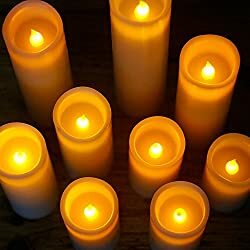 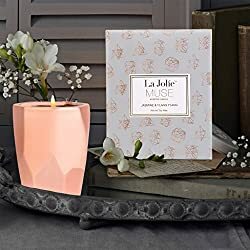 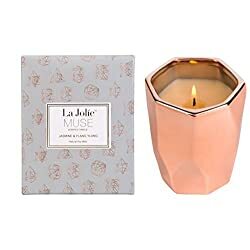 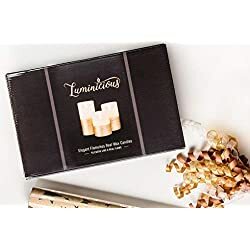 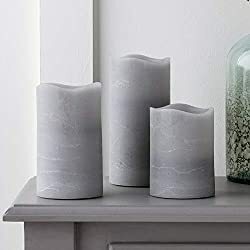 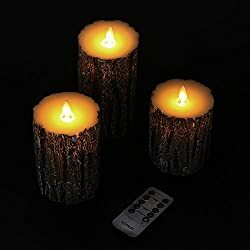 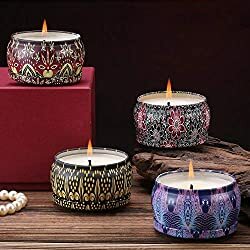 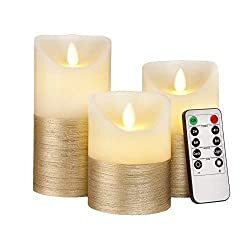 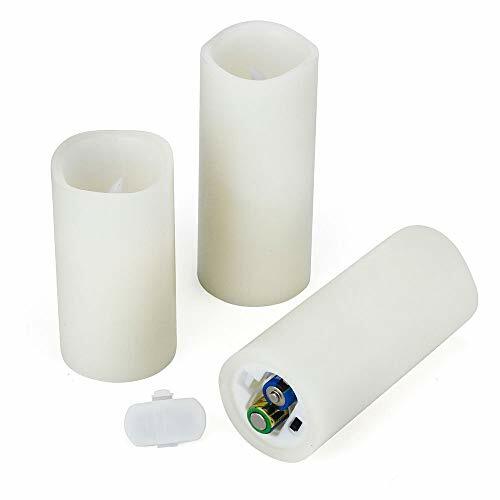 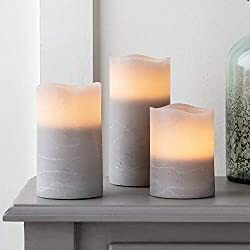 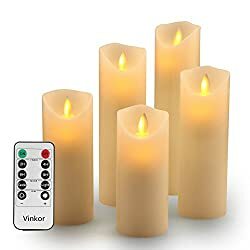 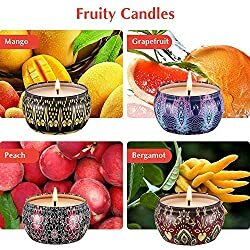 PACKAGE INCLUDE: Two 4", two 5", two 6", a 7", a 8" and a 9" height battery operated real wax pillar candles (each 2.2" diameter), a 10-key remote control, a user manual. 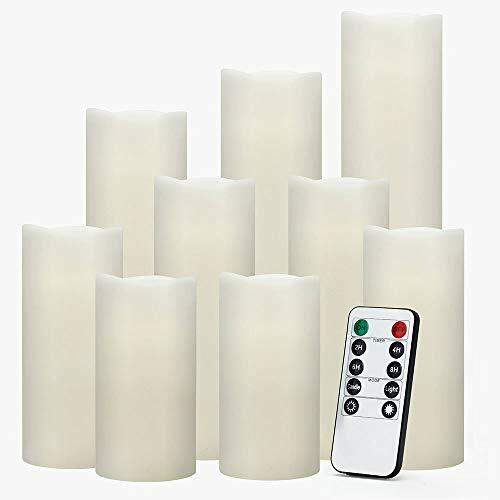 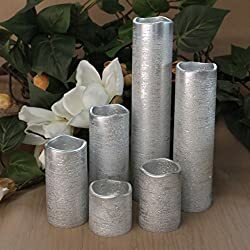 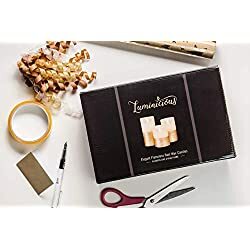 It can be widely applied to Birthday, Christmas, Home decorations, Bars, Hotel, Parties, Holidays, Wedding, or other occasions. 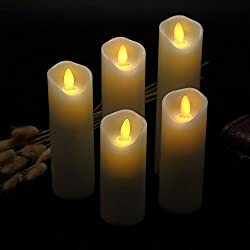 It's so classic and romantic.